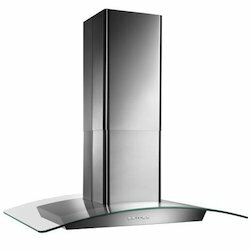 Cool Star is a well-known manufacturer and supplier of Commercial Exhaust Hood that can be availed in multiple specifications to fulfill varied client needs. 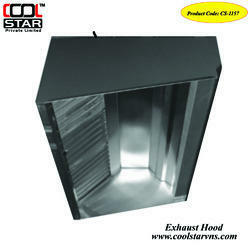 These easy to install and maintain exhaust hoods are widely demanded in homes, restaurants and hotels. The proposed collection is manufactured using optimum quality raw materials obtained from our reliable vendors. Our company is the preferred choice of its customers for offering industrial Exhaust Hood that is precisely designed and developed under the supervision of our clients. Owing to their exceptional motor speed, reliable performance, minimal maintenance and longer functional life, these exhaust hoods are widely asked for. The proffered range is examined for its performance before the final dispatch. Looking for Exhaust Systems ?